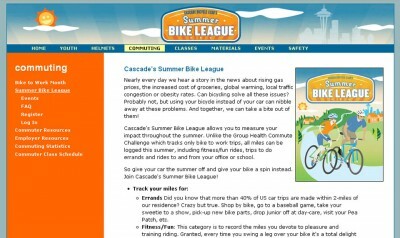 A new effort by the Cascade Bicycle Club Education to encourage summer cycling deserved a new website. Working with Cold Fusion database developer Sean Smith, and Train-of-Thought illustrations, I developed a small site to showcase Commute Director’s Chris Cameron’s latest alternative transportation project. Contact me to showcase your work online. Scott has been a great partner… He doesn’t just listen, we have real conversations. 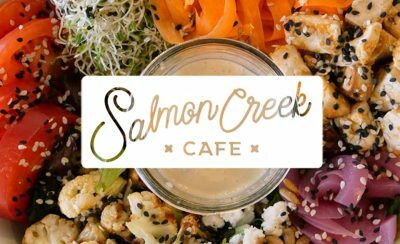 He offers thoughtful and creative ideas with clarity and simplicity — no techno-babble. As an artist, I appreciate that Scott provides a business perspective while remaining sensitive to the representation of my work. Scott cares about my success, and he wants to make the Web an important contributor to that success.